We’ve been in the business of helping people, overwhelmed by their avalanche of photos, safeguard their unique family stories, since 1995. 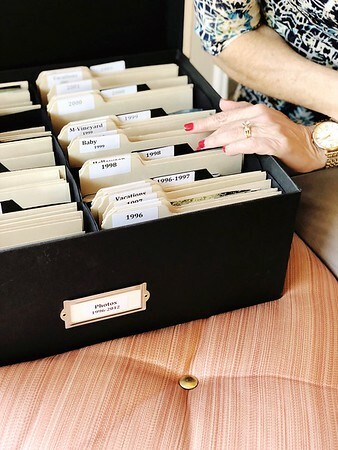 The stories of our traditions, our celebrations and our past are being buried in cluttered boxes of old photos, in a disorganized mess on our computers, cameras and phones, and lost on our outdated video and slides. We can help you organize, digitize and protect your photo and media collection. Your stories deserve to be told, shared and preserved for future generations because your memories matter!